This revolutionary product is a liquid formula that becomes a frozen bone shaped cube in any ordinary freezer. The frozen flavored cube is easily popped out of packaging and administered to the dog. Frozen supplements can provide higher absorption than tablets or soft chews. 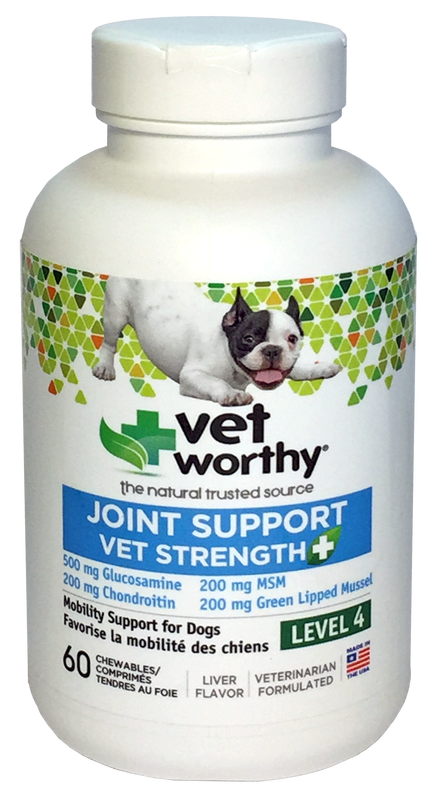 Eases joint stiffness due to normal daily exercise and activity with key ingredients of Glucosamine, Chondroitin, Methylsulfonylmethane (MSM), Hyaluronic Acid (HA), and Green Lipped Mussel. 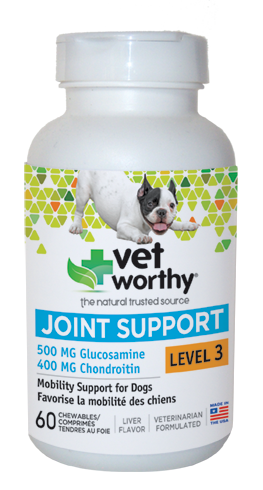 Available in three levels of care to meet your dog's specific needs. 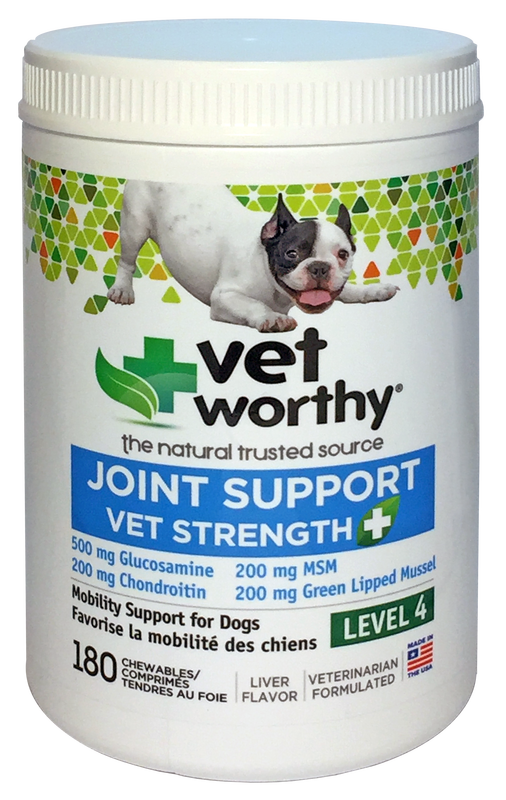 Eases joint stiffness due to normal daily exercise and activity with key ingredients of Glucosamine, Chondroitin, Methylsulfonylmethane (MSM), Hyaluronic Acid (HA), and Green Lipped Mussel. Available in four levels of care to meet your dog's specific needs. * Made in USA with globally sourced ingredients.